All systems are go for Swoop’s June 20 inaugural flight. The carrier reports that it has officially been granted its air operating certificate (AOC) approval by Transportation Canada. 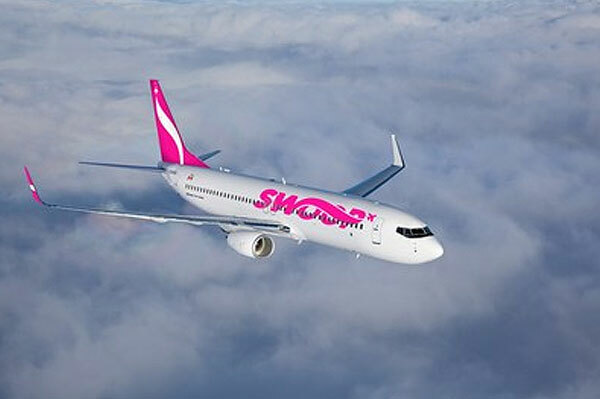 With just over a week to go until Swoop’s inaugural flight from Hamilton, Ontario to Abbotsford, BC the coming days are set to be filled with milestone moments for Canada’s first true ultra-low cost airline.